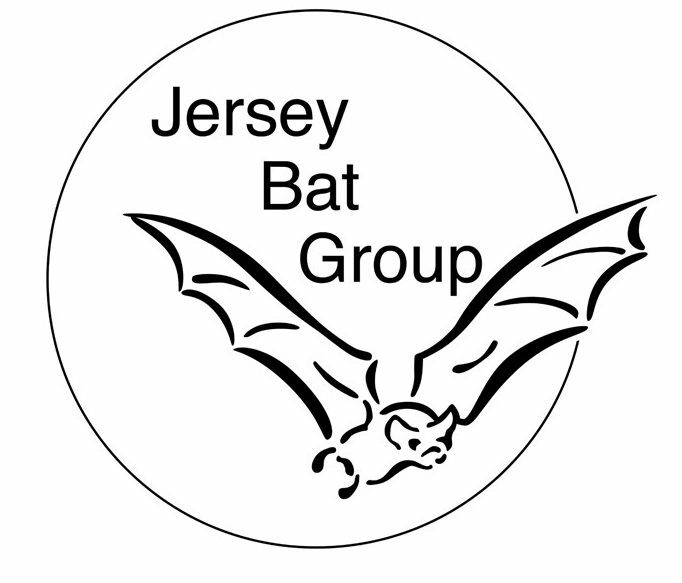 To survey and monitor bat populations, roosts, hibernacula and foraging sites in Jersey and provide information and education regarding bats to the Jersey public. Where possible to take steps to help protect local bat populations, in line with recommendations from the Species Action Plan. Anyone with an interest in bats is welcome to join the group. We hold regular meetings and run a summer survey of the island’s roosts. We have member’s walks and public bat walks and opportunities to attend presentations about bats in Jersey and worldwide. For more information see our Membership page. We are keen for people who think they may have bats to get in touch as we can offer support and advice to how to encourage their bats. We liaise closely with the States of Jersey Environment Division to help advise on bat protection in Jersey. Only by knowing where bat populations exist, how many there are and of what species can we effectively conserve Jersey’s native bat populations. If you feel we are a worthwhile charity we would be very grateful for any donations toward our island bat research. Error: Error validating access token: Session has expired on Sunday, 14-Apr-19 06:52:38 PDT. The current time is Thursday, 25-Apr-19 17:01:14 PDT.